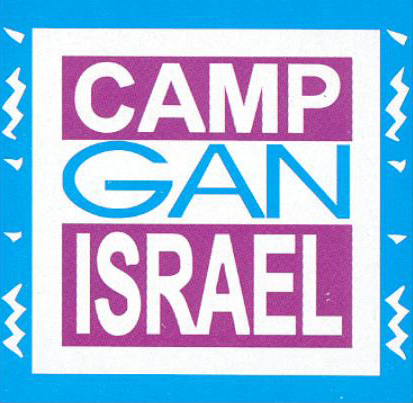 Welcome to Gan Israel Sudbury! We hope you will find our website comprehensive and informative. Please visit us regularly during the summer season and during the off-season. In this section you will find a vast resource of information for you as parent of camper in our camp. Forms, policies, handbook, schedule and news will all be included here as we get closer to camp.